Home » Marianne’s Blog » Is the Triangle different than you expected? Triangle NC, different from expected! I enjoy asking my clients how the Triangle is different from what they imagined and how they feel about the differences. Over and over I hear similar things. Those are a few common impressions and are characteristics of the Triangle.It does depend where you are coming from too.The area has grown so fast it is new. 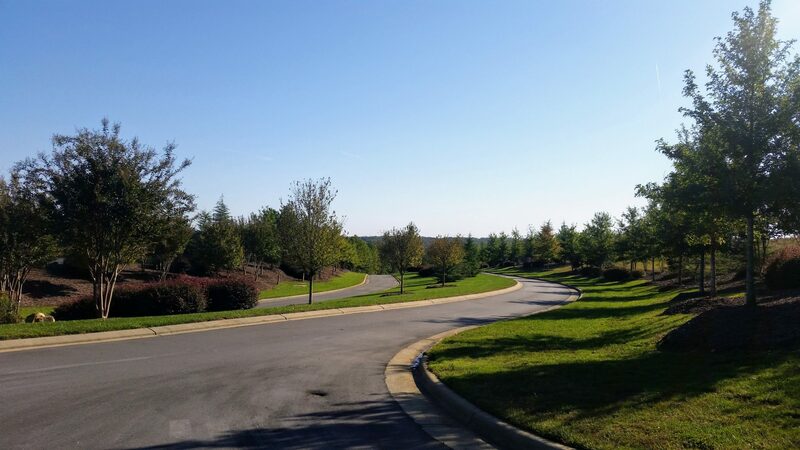 Cary just had about 6,000 residents when I move to the Triangle. 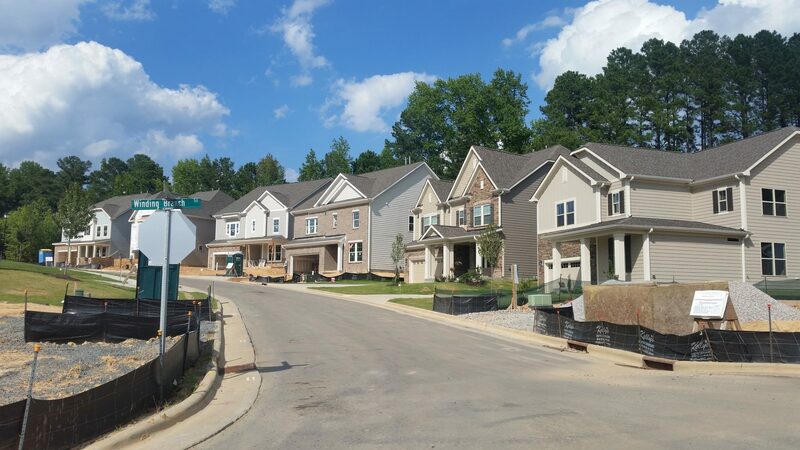 Now there are over 140,000 people living in Cary. Chatham County, right outside Chapel Hill, has really grown recently but for years it was never mentioned on the local TV stations and weather forecasts. We are lucky that growth has been planned with developers required to leave lots of green space and cluster homes. (that’s why the lots are so small and there is so much woods left). Roads must be widened and turn lanes and sidewalks added with each new development. Larger developments will have to donate land for schools and parks so the schools are new with park like settings. The Triangle has our share of big box and chain restaurants and some wonderful malls. The local farm to table restaurants shine and small local business are still around.Come and visit and let me know what you think!